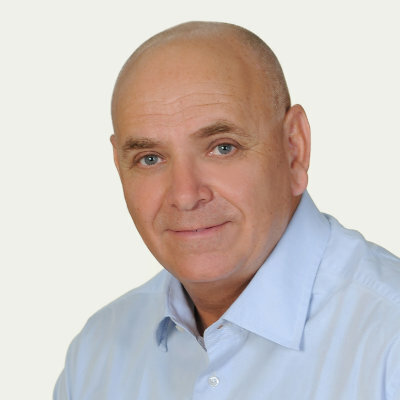 Yoram has a successful 25-year track record serving as CEO and other senior management positions at various multinational and hi-tech firms. 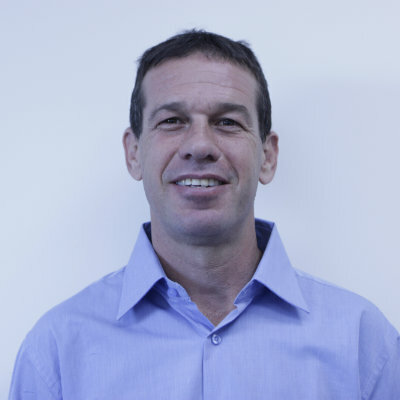 He holds an Associate's Degree in Marketing and Sales from the Technion, and a BA in Economics from Tel Aviv University. 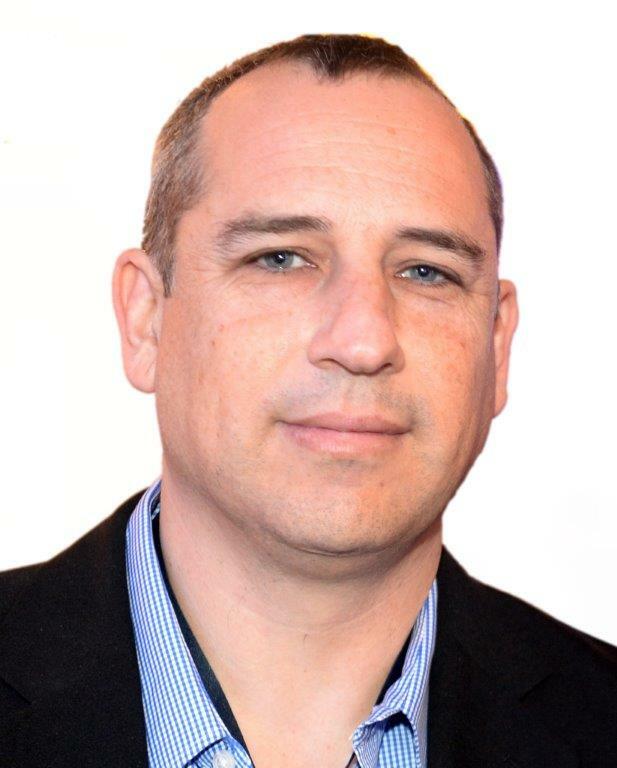 Eran has over 15 years of experience in finance marketing and business development serving as CFO,COO and CEO in various hi-tech companies. He holds a BA in Economics and an MBA from Tel Aviv University. Omri is a CPA with over 18 years of experience at several local and global companies. He holds a B.A Degree in Accounting and Finance an MBA Degree and was educated as a CPA in Israel and in the US. In the past 10 years Shachar served as Operation Manager and Product Manager in various companies. 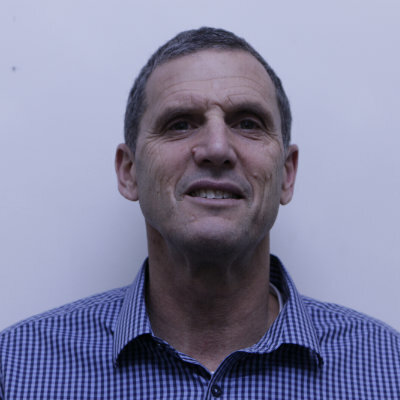 He holds a BA in Economics and Management from The Hebrew University.